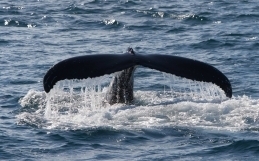 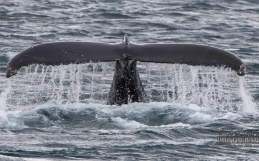 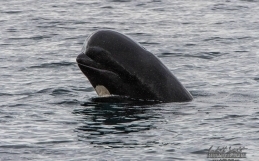 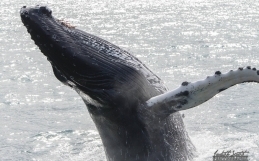 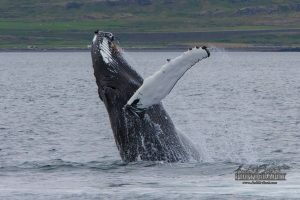 Home / whale diaries westfjords / Spectacular show of humpbacks! 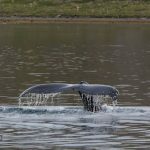 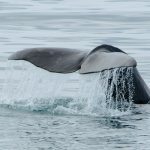 01/07/2017: Well, you certainly have to have a bit of luck often when you choose to go whale watching and our morning passengers today in Hólmavík certainly had that. 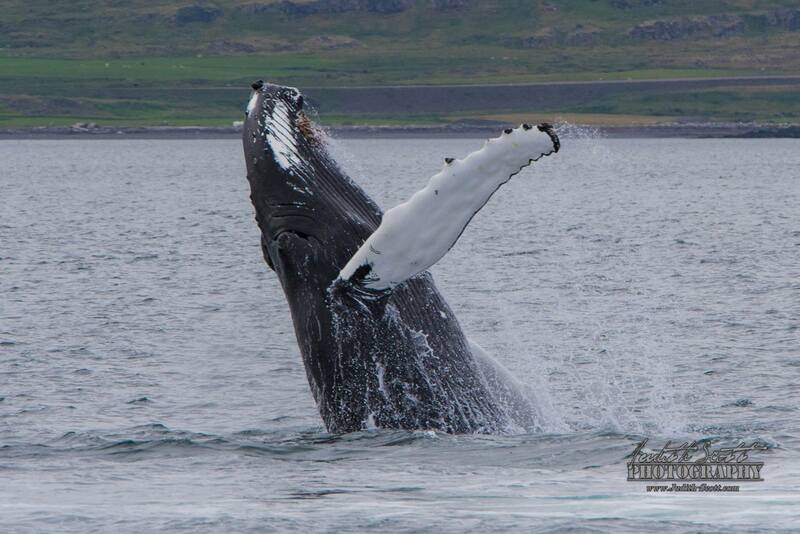 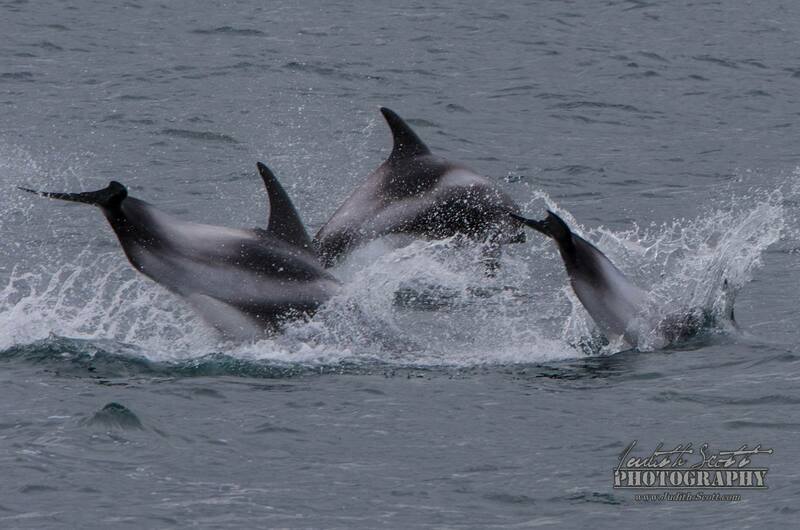 With only three of them we had one jump from a humpback for each of them! 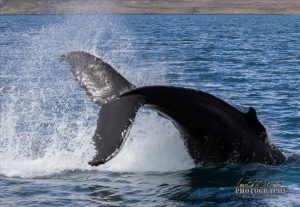 We saw three breaches and a spectacular tail throw from one humpback, as well as another humpback and a close Minke whale.